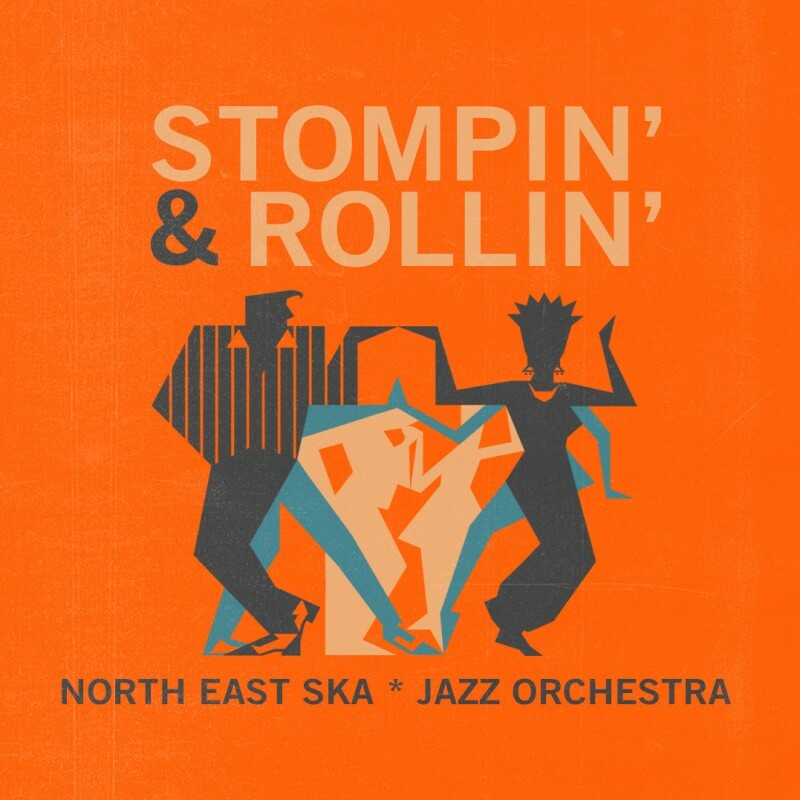 North East Ska*Jazz Orchestra presents their debut LP, Stompin' And Rollin' including 10 remakes of jazz and swing classics performed in the Jamaican style of the 60's. 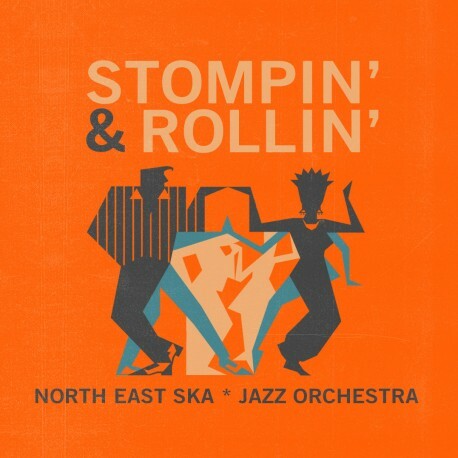 From original ska to rocksteady and reggae, the young big band from Triveneto (north east Italy) conveys in this work energetic enthusiasm for Jamaican music, stylishly enriched by the coolness of the dance music of the golden era of swing. Stompin' And Rollin' features two outstanding collaborations: Mr. T-Bone (Africa Unite, Bluebeaters) and Olly Riva (Shandon, Olly Riva & The Soul Rockets) who join forces with the voices of Freddy Frenzy, Rosa Mussin and Michela Grena, the ten-piece brass section and the sound rhythm base of this young big band. NES*JO has been able to produce this record with the help of all the band's fans by means of the crowdfunding campaigne carried out in musicraiser.com. The album has been recorded at Studio Jork in Koper (Slovenia) in March 2015 and mixed and mastered in The Volcano Lounge, Sherman Oaks (California) by Brian Dixon (ex The Aggrolites).